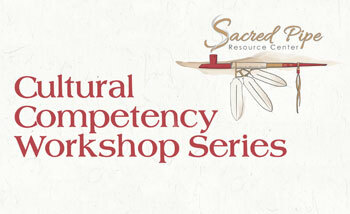 The Cultural Competency Workshop Series is a service of SPRC for professionals in the Bismarck-Mandan area who work with—and care about—Native Americans in the community. Each workshop focuses on a specific issue, providing cultural context and background as well as concrete strategies for working with Native people. These workshops are for service providers, health providers, teachers, community workers, and any professionals who work with Native populations. CEUs are provided where possible. Each Workshop costs $50 to attend. You can register online on the page for the Workshop you are interested in (see schedule below). 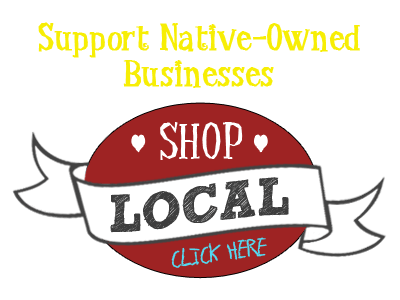 For questions or for more information call (701) 426-1315 or e-mail us at native@sacredpipe.net. Everyone knows what culture is but do we really know how it works? This session will examine the social construct of race, culture, and color in order to understand the interplay of all of these in our world today. More importantly, the session will discuss ways to transcend these concepts to strengthen our communities and our shared humanity. This session will examine traditional gender roles and views of male-female relationships among Tribal nations. The session will also discuss the historical breakdowns that led to changes in these roles and views in order to help design positive interventions that work. Tribal nations had strong traditions of diplomacy, civil discourse, persuasive speaking. These practices were noted by Benjamin Franklin and other leaders as they framed the Constitution. This session will examine some of these early practices and how we can use them in our contemporary world. This session will examine traditional Native familial relationships and the various forces that contributed to the breakdown of family in Tribal communities. Understanding clan systems, matriarchal/patriarchal views, and relationship systems can help professionals in their efforts to help families and youth. This session will examine some of the past and current views of addiction and its impact in Native American communities. The session will examine some of the successes and failures of interventions and how understanding cultural worldviews helps build positive practice. This session will examine traditional Native parenting practices and worldviews that influenced child-rearing. The session will discuss the cultural meanings that support practice, the historical breakdowns that occurred, and how to help parents reclaim good parenting skills. What does it mean to be enrolled? Is it different than being registered? Why does someone want to be enrolled or registered? These questions and more will be discussed in this session focusing on in-groups, out-groups, historical conflicts, and how enrollment impacts Native people today.